Each year, animal shelters across the country take in an estimated 6-8 million homeless animals. Sadly, approximately 2-4 million of these pets are euthanized due to lack of space, funding, and other issues. Adopting a pet from a shelter or rescue organization not only saves a life, it opens up more space for other needy pets and increases awareness of the homeless pet issue in your community. As wonderful as it is to adopt a rescue pet, bringing them into our homes isn’t always happily-ever-after. Many pets have been abused, neglected, or abandoned and may have a difficult time adjusting to life in a loving home. Although it’s natural to feel confused and dismayed by your pet’s undesirable behaviors, it’s important to keep in mind that most problems can be rectified with patience, love, and consistency (and sometimes professional help). Separation anxiety – This common rescue pet issue manifests as constant vocalization, destructive scratching or chewing at doors/windows, house soiling, and extreme anxiety when a pet is left home alone. You can minimize this by providing exercise and playtime before you leave and after you return home. Also, remain calm when entering and exiting the home, and try crate training in some cases. If you’re routinely gone for long periods of time, consider enlisting the help of a friend, neighbor, dog walker, or doggie daycare to provide company and exercise during the day. Food aggression – Homeless pets or those in shelters may have felt the need to fight for or defend their food, and this behavior may persist once they’re in your home. Dogs who react negatively (snarling, growling, etc.) to anyone approaching them during mealtimes should be fed in their crate or in a room away from the rest of the family until the behavior stops. Obedience training can go a long way toward helping a dog learn boundaries and feel more secure in their new environment. Please give us a call to learn more about the professional pet training classes we offer at Wheaton Animal Hospital. Destructive behaviors – Having a pet destroy your belongings or property can be extremely frustrating and is one of the main reasons pets are returned to shelters. Destructive behavior may simply be the result of boredom, pent up energy, or both. 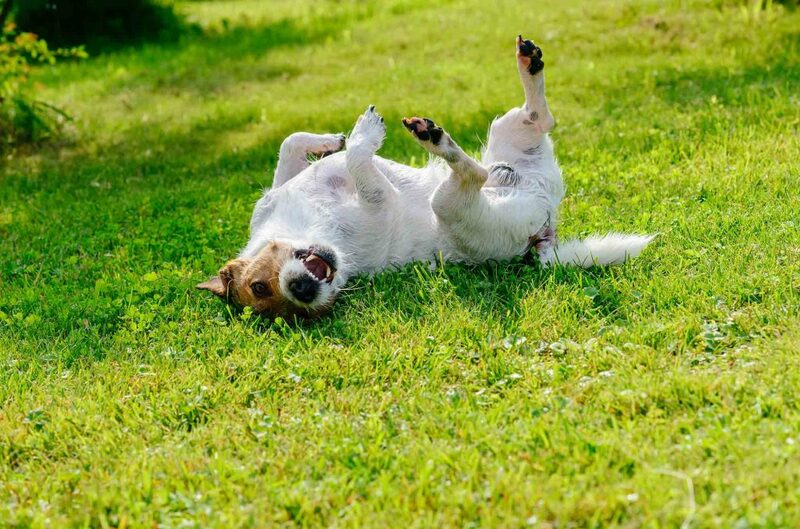 Set your pet up for success by making sure they get plenty of exercise each day and providing them with lots of fun toys, chews, scratching pads, and other stimulating activities. Health problems – Many pets enter shelters and rescues with one or more health issues, such as fleas, parasites, injuries, or skin problems. Although they will most likely be treated by a veterinarian while in the shelter or rescue, problems may persist once they’re in your home. You can give your little sweetie the best chance at a clean bill of health by keeping up with regularly scheduled wellness exams and following your veterinarian’s advice regarding diagnostic testing, medication, dietary changes, or other treatments. While we certainly hope you don’t feel the need to be rescued from your rescue pet, we understand if it’s challenging! Let The Pet Experts at Wheaton Animal Hospital help bridge the gap between you and your pet so you can create a loving, lifelong bond. Please don’t hesitate to contact us with any questions or concerns about your new pet. Previous: The Big Question in Pet Nutrition: Can My Pet be Vegetarian/Vegan?